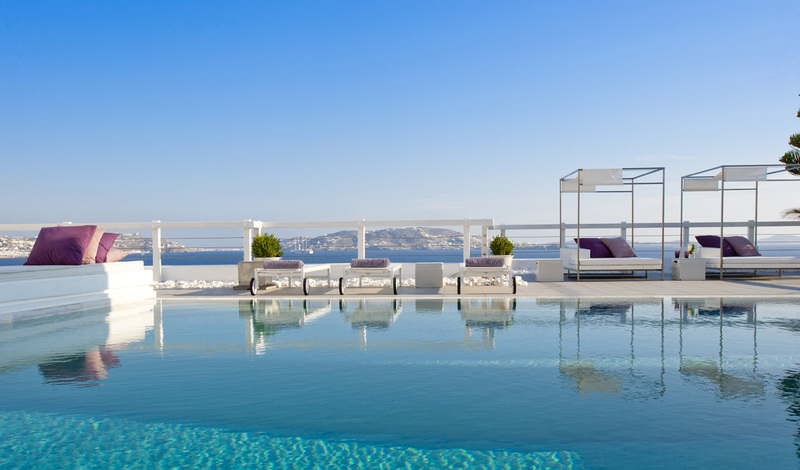 Mykonos is a wonderful mix of glamour, beauty, harmony and fun. It’s Greece’s most cosmopolitan island, offering the finest restaurants, cafés, bars, club and parties. But after mixing cocktails with the DJs you get to retreat back to the peace and privacy of Grace – the perfect oasis. It is poised above the sheltered, sandy beach of Agios Stefanos. 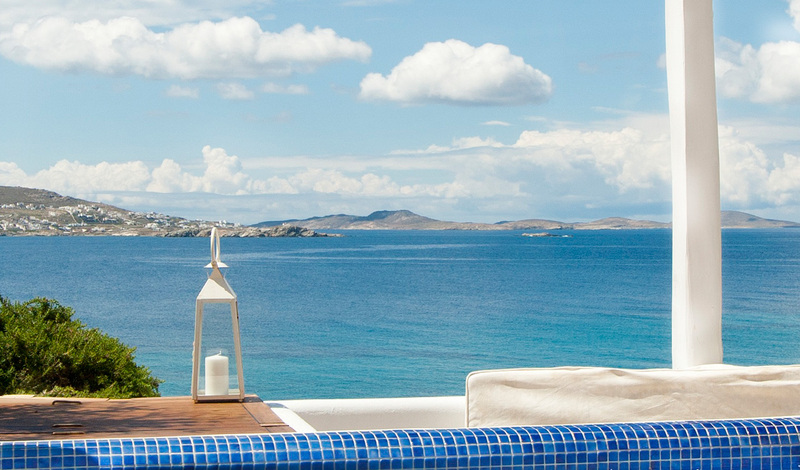 Grace Mykonos’ height grants it glorious views and you can look out at the glittery Aegean Sea and historic island of Delos from your private balcony and double sized lounger. The whole place has a classy beach house vibe, with a sleek and subtle design. That all-white Greek aesthetic runs throughout the rooms, but a splash of colour is added by great modern art and photography hanging over the king-sized beds. Flatscreen television, iPod dock, Nespresso machine, Apivita bath products – every detail is thought through with the utmost taste and finesse.